Do your leather seats get unbearably hot in the summer sun? Do you want more privacy in your vehicle? Window Tinting is being brought into our portfolio of services here at NYC Wheel Professionals. 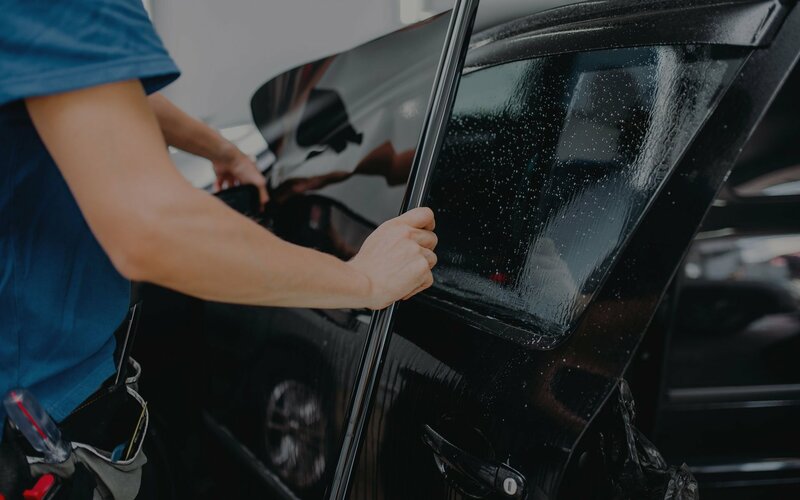 If you’re purchasing a new vehicle, tinted windows or privacy windows are often an incredibly expensive upgrade package. 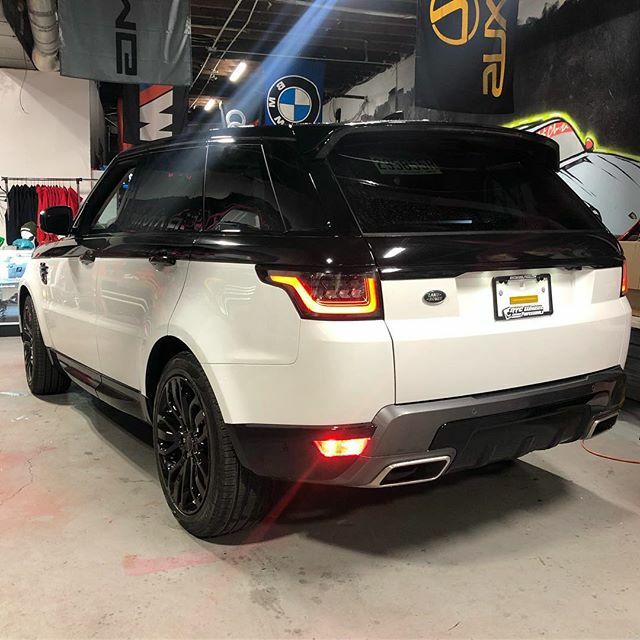 Aftermarket window tinting provides all the same benefits as window tinting done at dealership or manufacturers at a fraction of the cost. 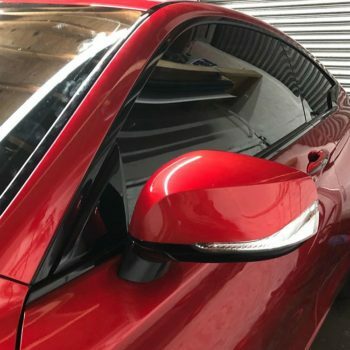 Window tinting is a process of vehicle modification that involves adding a film to the vehicle’s windows that can filter light and UV rays. Believe it or not, a lot of dealerships actually send their vehicles to third-party body shops to have their tinting done, then they markup the tinting when selling the new vehicles. If you’ve ever been driving and the windows on the vehicle next to you were too dark to see the passenger, those windows were likely tinted. 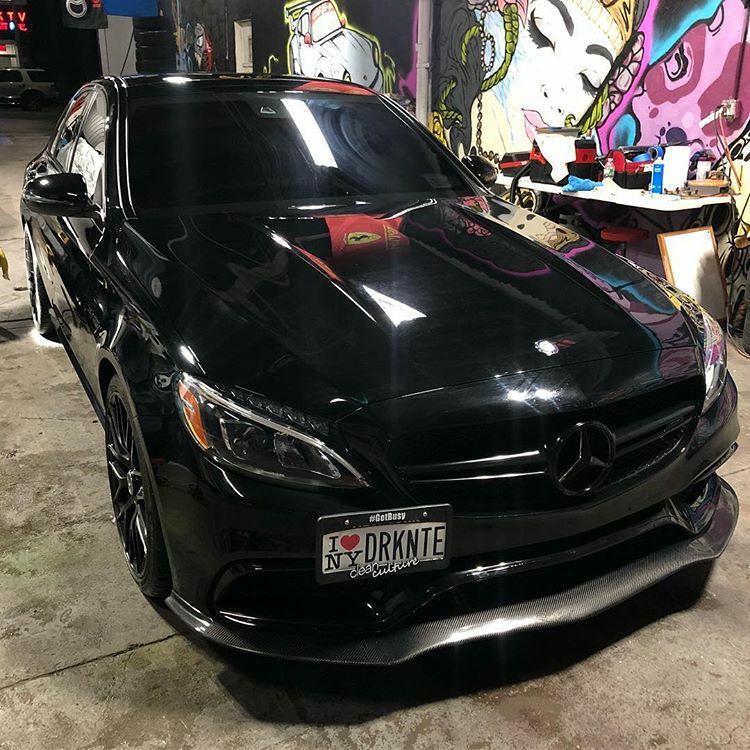 There are laws, however, that dictate how dark the tint can be before it becomes an obstruction and hazard. 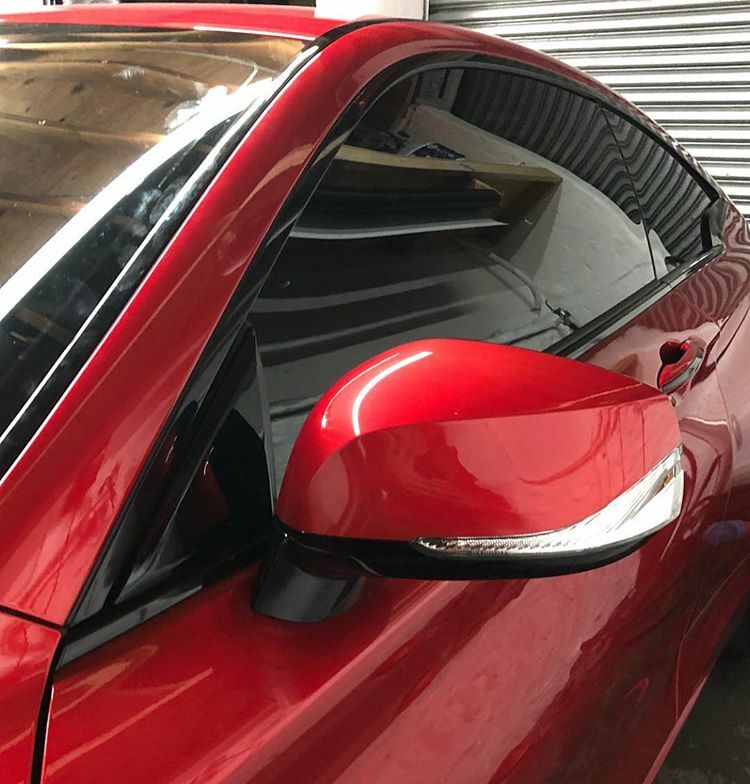 Window tinting is a delicate process that can be disrupted by the slightest amount of dirt, hair, or any other contaminants usually found in a body shop. Because of this, our mechanics and technicians take especially good care of our environment that we perform our tinting jobs in. This reduces the likelihood of our film being contaminated during the application process. How is Window Tinting Done? The first step is choosing the type of tint you want to be applied to your windows. If you don’t have a specific brand/product in mind, we’ll be sure to make a recommendation to you. Next comes cleaning the windows to remove contaminants, followed by cutting the film from sheets into the shape of the windows. Because car windows are curved, “fingers” of film (bends of excess material) appear which require shrinking with a heat gun as to fit the shape of the window. 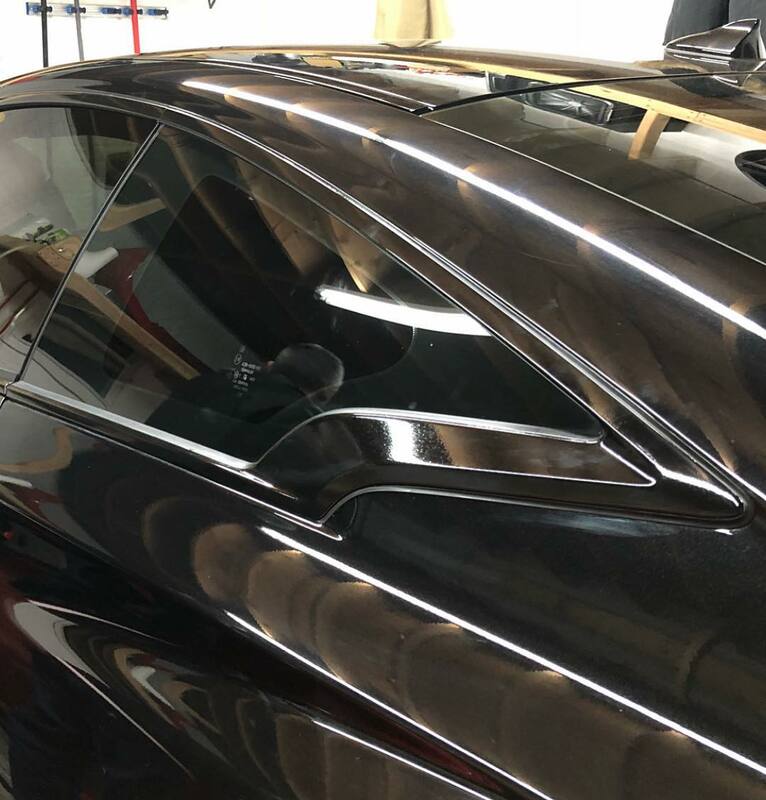 After the outside tinting has been completed, the insides of the windows are cleaned and tinted. The cleanup process also includes de-bubbling, which is when the air pockets under the film are pushed out, directly applying the film to the window. 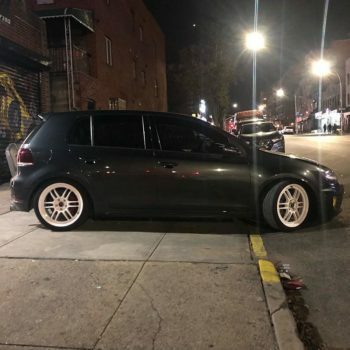 Why Window Tinting from NYC Wheel Pros? 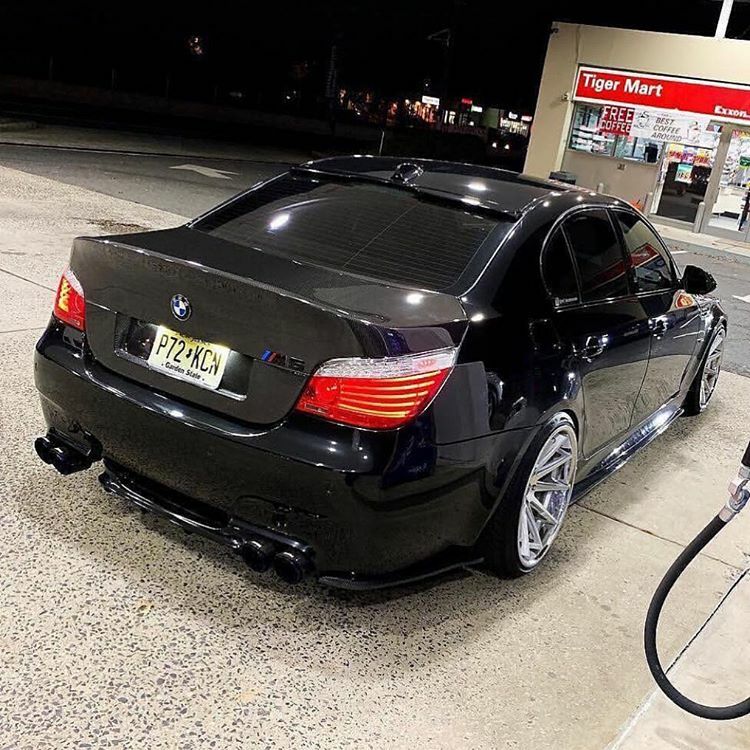 Our mechanics are car enthusiasts themselves, which gives you the peace of mind of knowing that they will treat your vehicle with the same care they would their own vehicles. In addition, our trained technicians will professionally and quickly complete the job at a fraction of the cost of other local shops. At NYC Wheel Professionals, our goal is to serve the members of each borough of New York. This means we offer free estimates in a timely fashion. 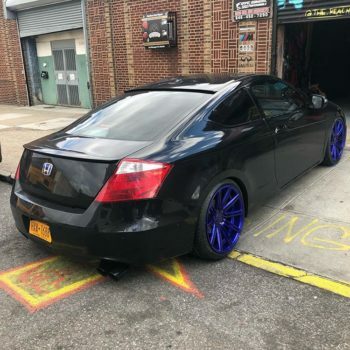 To receive a free estimate, fill out our form to book an appointment, or call us at (646) 450-7290.